We want to remove people from workplace danger. 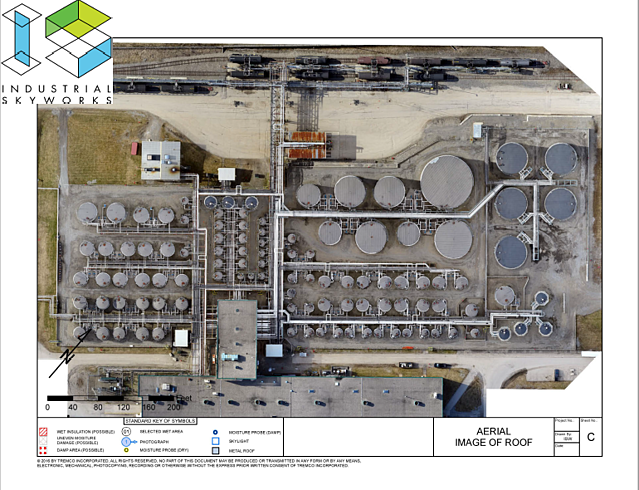 At Industrial SkyWorks, we believe oil and gas infrastructure inspections can be done better using drones. Industrial SkyWorks is a fully approved and insured operator.